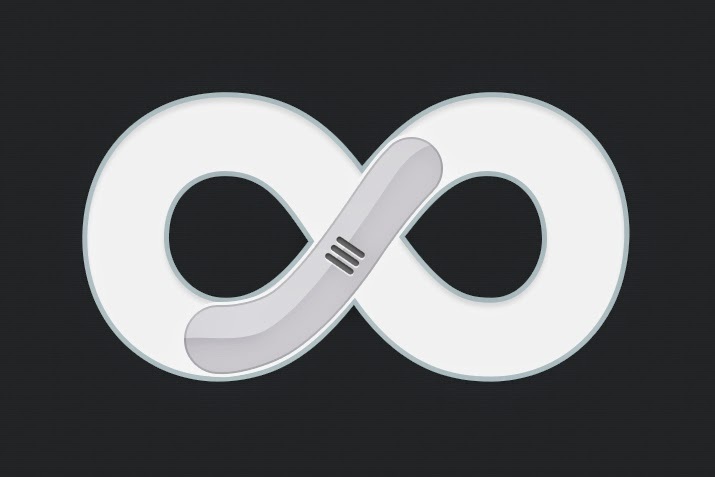 Are Infinite Scrolling Homepages SEO Friendly? Infinitely scrolling homepages have become a part of many modern blogs and websites today (e.g. Mashable). The intent is to keep visitors on the website as more and more content is loaded. While it can be beneficial to adopt infinite scroll, it is important that its implementation takes into account the best SEO and usability principles. Today, we'll discuss the user friendliness of implementing this feature on your website. There are two parts to this story. In this part, we'll discuss the SEO aspects of infinite scrolling, whereas in the next, we'll talk about things to consider before implementing an infinite scroll along SEO recommendations. To address this shortcoming, you must help Google detect your entire website’s content to effectively index your website and promote visibility between internal pages. You can do this by implementing an interlinking strategy. The implementation of an Infinite Scroll, when well established, will not influence the SEO performance of a website. The major advantage however, lies in optimizing conversions (depending, of course, on the objectives of the website in question!). The implementation of an Infinite Scroll on your website may allow you to decrease your bounce rate and increase the amount of content being viewed, as well as the number of pageviews. This can be extremely interesting for sites whose main income comes from advertising with CPM ads (if the advertisement reloads when users change pages with Infinite Scroll).